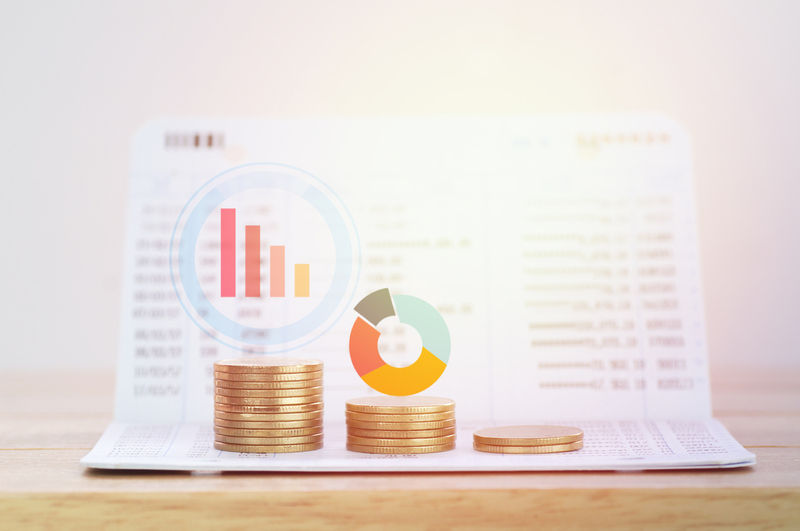 What does All in pricing mean? Don’t all dealerships already price All-in? The answer is no. Not all dealerships are a-like. We operate under a strict pricing policy that provides upfront pricing on all our vehicles to our customers, where the only thing that you need to add is government taxes. Hey, we can’t control everything. 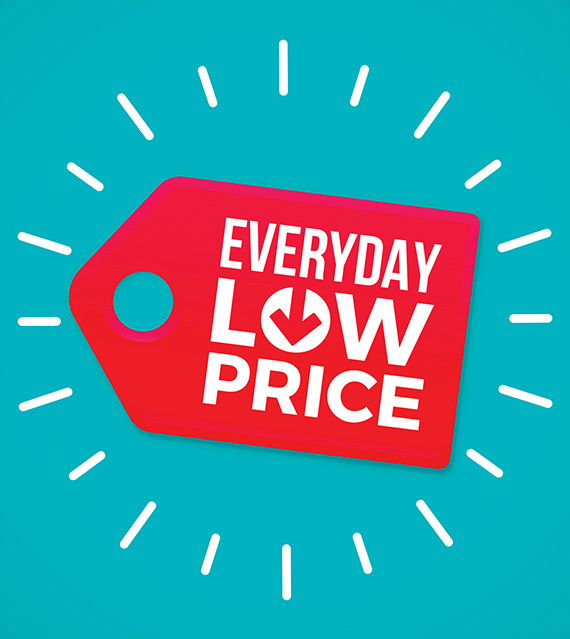 When you see a price on line, you might notice many different prices from dealership websites. The question you must ask; are there any extra fees on that price. At Zender Ford, you don’t have to ask. The answer is no. All in pricing is a transparent philosophy on our pricing policy. We believe in offering up front, realistic prices to our customers, where they don’t have to guess what else? What? 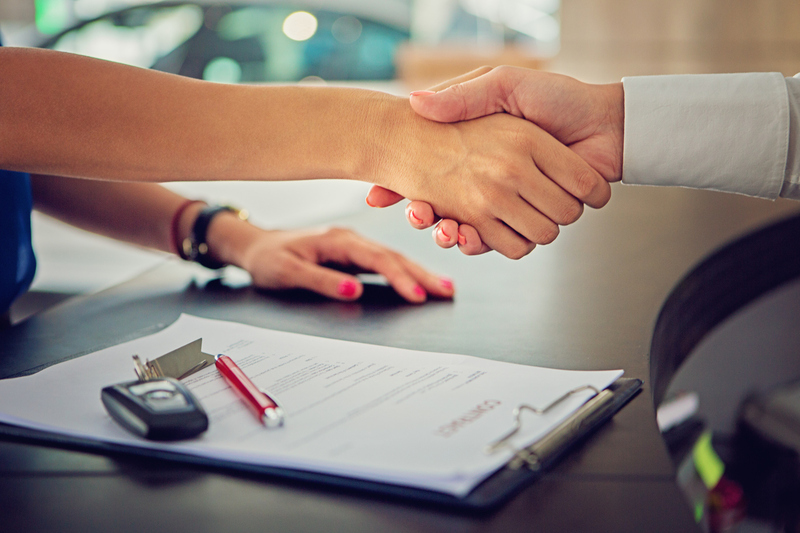 You don’t have to come here and spend hours negotiating on a new or used vehicle. That is refreshing! At Zender Ford we believe that our customers want the best deal we can offer, up front with all the information you need. We do not hide incentives, or say “Call for Price” so you have to start playing the game to get the best price. Our goal is to merge the digital side of our business with the showroom side. What you see on-line is what you will find in the showroom. It’s the same price. Now that’s a refreshing change! We are proud to be a business in Spruce Grove that supports our community and the greater Tri-Regional area. Our customers come from all around, however the majority live within a 15-km radius of our store. Many of our employees were born and raised in this area, including our owners. We value community and provide support through our sponsorships and charitable giving. We have been known to give away vehicles to organizations in need, especially ones who help the community. Our culture has a “Local” feel to it, we are not a corporate store. We are local people dealing with local customers. We post our pricing on-line, priced to Market Prices which means we shop our competitors daily and provide any low prices to our customers. We do not charge extra Admin or Doc fees, nor any other fees. Our prices on-line are legit. You still have to pay the taxes…GST, Air excise Tax, Tire Levy and AMVIC fee, but that is the governments decision, not ours. When you come into the store, the price is the same you saw on-line. Our sales team is not motivated by commission based on profit, rather they are aligned with the customer. They still want to sell you a car, however the type, model, payment, and how it fits your lifestyle is more important to them. 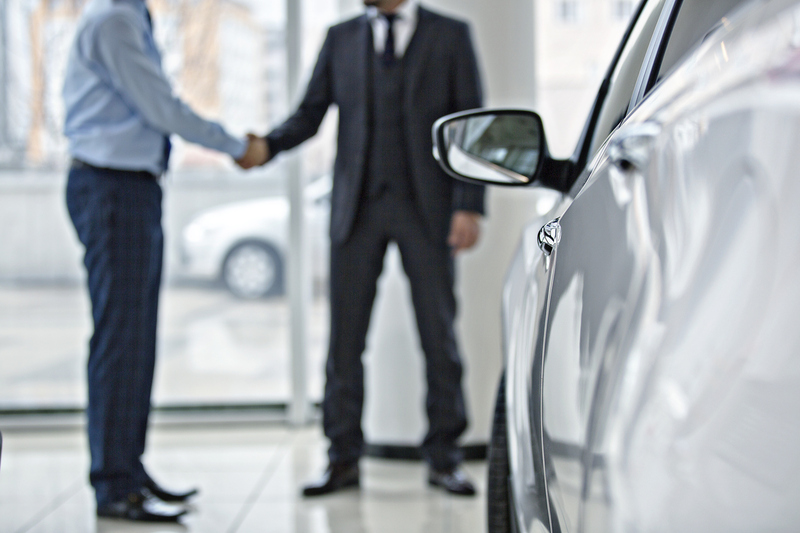 They will guide you through the process of buying a car that has an goal of making it a pleasurable experience. Fast, efficient, and enjoyable. What does this mean exactly? Don’t all sales people get paid a commission? Most sales people are paid based on the profit of the sale. Our sales people are paid to sell a vehicle, not to sell a vehicle at the highest profit they can get. The price of the vehicle, nowadays, is set by market forces and competition, not by the sales person and sales manager at the time of sale. 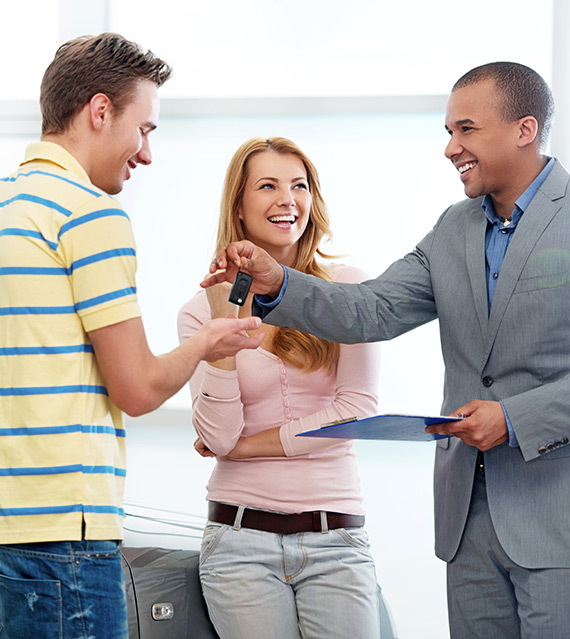 Therefore, our sale team is trained to act as a consultant and guide you through the process of buying a vehicle. From on-line, to the showroom, to and finally to the best part, owning the sweet new ride. We shop the competition to provide you with the best market prices. You would think that all prices are the same at every dealership. However, that is not always the case. If one dealership decides to lower their price on a specific vehicle, not all dealerships follow. We scan the market everyday to see these price drops, and then provide them to our customers in an open and transparent way, on our website. What does this mean you ask? 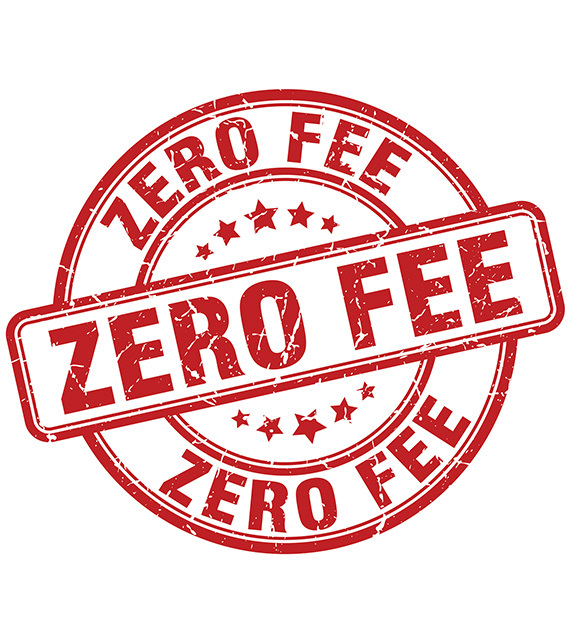 It means we do not charge Admin fees, Doc fees or any other dealer fee. We only ad government taxes onto the price. We asked our customers what bothered them about the car buying process, or what could improve. They disliked the extra fees they do not know about until the end. They felt that the price they see on-line in a public forum should include everything. We agree and made the change to a Zero fee price experience. 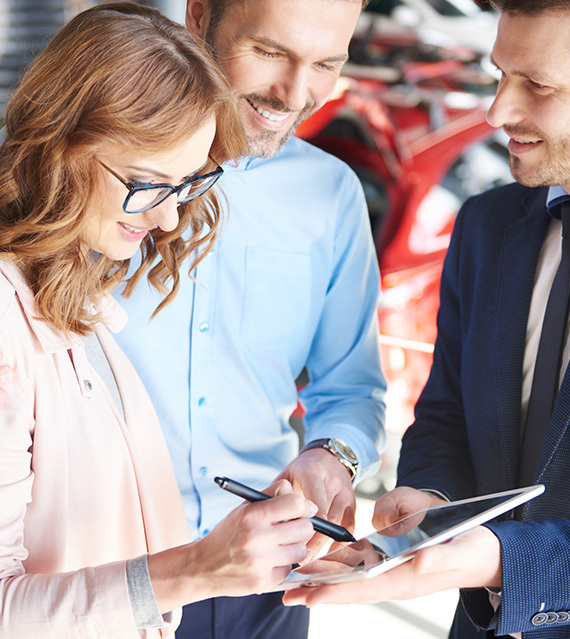 At Zender Ford, our customers are our greatest resource and we reward them for finding us new customers. 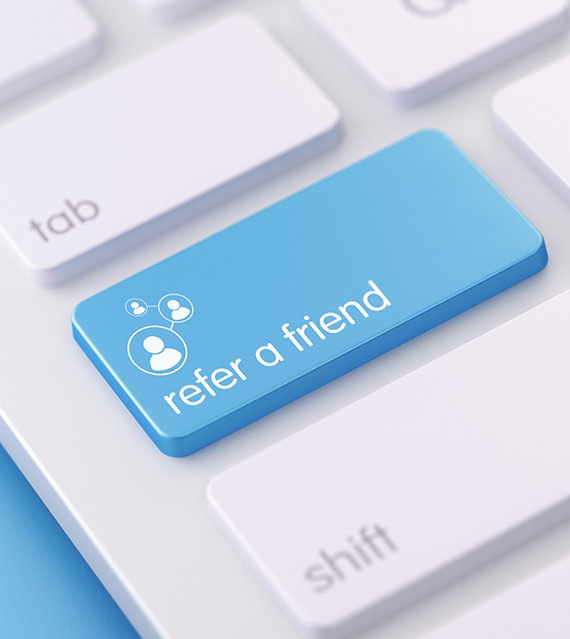 We pay a total amount of $750, an industry-leading referral fee, to our customers when they refer someone. As a customer, you can expect to receive this amount any time you refer a new customer, and there are no limits to the number of people you can refer! 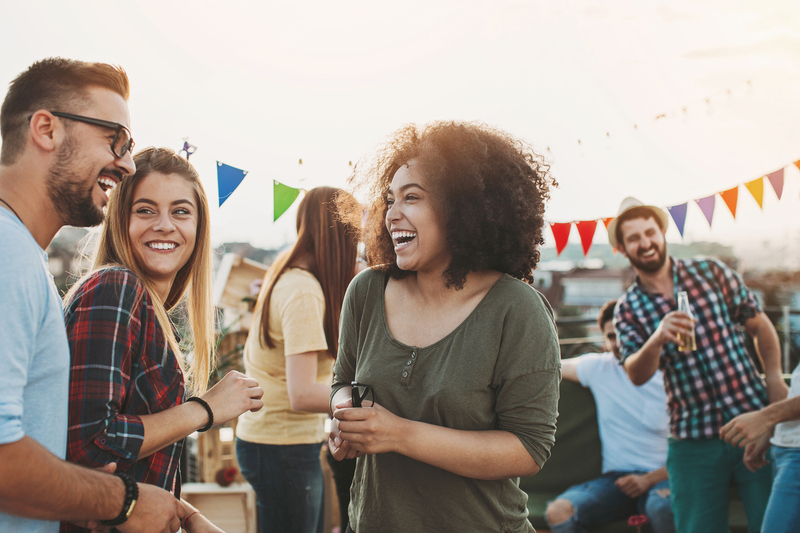 All you need to do in order to receive this benefit is fill out our online referral form with your information and that of the person you referred. And once the vehicle is delivered to the person’s house, your cheque will be on the way. Let’s just say, we prefer word of mouth over advertising at Zender Ford. At Zender Ford, we offer a Quick Lane service for customers who need basic vehicle maintenance for their car truck or SUV. Why keep you waiting if your vehicle just needs a quick fix? 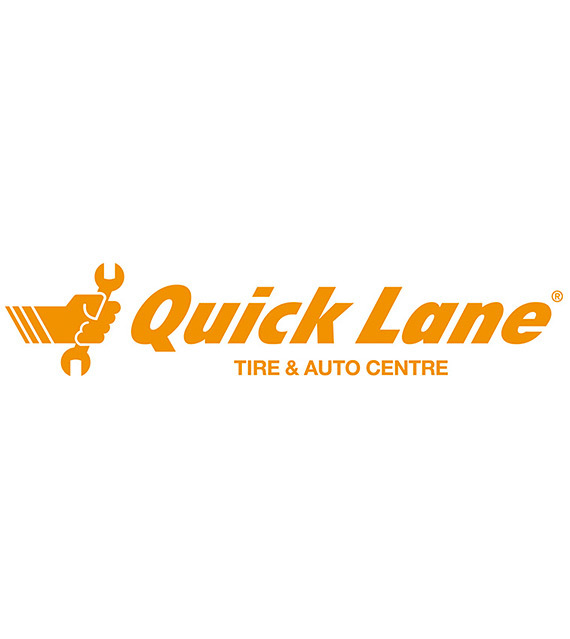 Our Quick Lane services are performed by industry trained professionals at a competitive price. Come and visit us at our brake centre, battery centre or tire centre to get your vehicle fixed and ready for the road. Our Quick Lane professionals are capable of repairing vehicles from all makes and models, so don’t hesitate to bring in your vehicle, our professionals can repair it. You do not need to book an appointment for our Quick Lane services. Just walk in today and we will be more than happy to help you! Zender Ford is the place to bring your vehicle for service. And this is why! While your vehicle is being serviced, we do not want to keep you waiting. So you can still go on with your daily activities thanks to our complimentary shuttle, that will take you anywhere you need to be, or our rental car services. We offer discounted rental cars for you to use, we’ve got you covered whether you need a car, truck, SUV or a van. So the choice is really yours to make! At Zender Ford, we want to make your life easier, this is the reason why we provide all these services. If your vehicle needs to be serviced, then schedule a service appointment today! Come and experience our exceptional customer service at Zender Ford.